Uncultured microbes—those whose characteristics have never been described because they have not yet been grown in a lab culture—could be dominating nearly all the environments on Earth except for the human body, according to a new study published in mSystems. The research was led by Karen Lloyd, associate professor in the University of Tennessee, Knoxville's Department of Microbiology. Lloyd's study is the first time the population of uncultured microbes has been estimated. Scientists have long been aware of this mass of uncultured microbes, also known by scientists as microbial dark matter. However, counting them one by one would be an impossible task and, up until now, researchers have not been able to even estimate how many of them there are. Lloyd and her team now have an answer: they believe that as many as a quarter of the microbes on earth could come from the roughly 30 phyla—a taxonomic classification between kingdoms and classes—of microbes that have never been cultured. Lloyd puts it in context with one example: "All vertebrates, every single animal with a spine, are contained within a single phylum. So this means that we potentially have 30 different types of microbes that are each as different from any already known microbe as giraffes are from starfish." To estimate how many uncultured microbes call this planet home, Lloyd and her team collected every DNA sequence deposited in public databases by researchers all over the world, totaling 1.5 million, and compared them to 26,000 DNA sequences of microbes and bacteria that have already been cultured. "We quickly hit a serious computational limitation, but lucky for us, we have a great collaboration with the Joint Institute for Computational Sciences at Oak Ridge National Laboratory," Lloyd said. "They were able to provide the computing power we needed to get the job done." The study and characterization of uncultured microbes can be a particularly valuable tool in specific fields—such as in medicine, where scientists have described cases of culture-resistant pathogens. "Uncultured microbes are so vastly different than cultured ones that they might be doing unusual things, like surviving on extremely low energy or growing extraordinarily slowly, in ways that are hard for us even to imagine. It is also possible that these microbes can't grow on their own in culture because they die if they are removed from their intricate relationships with each other or their particular environment. Since these microbes provide many ecosystem services—such as helping crops grow and battling climate change—solving the considerable puzzle they've presented us is a crucial challenge for modern microbiology," said Lloyd. 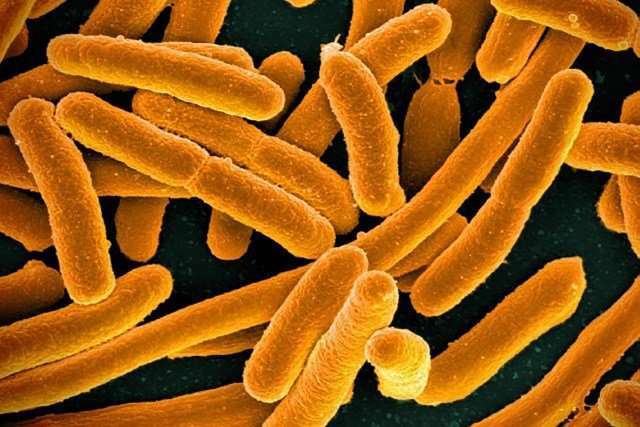 "... with the exception of the human body, where most of the microbes have been cultured."